Decided to give some new skin care products a try? With each seasonal shift, it can feel like the perfect time to change things up. We feel the change in change in the air, look forward to all the wonderful things the next season holds, and (if you’re like me) can’t wait to dive in head first. I totally get it but can we have a quick chat before you hit the go button on shifting your skincare (or beauty) routine around? 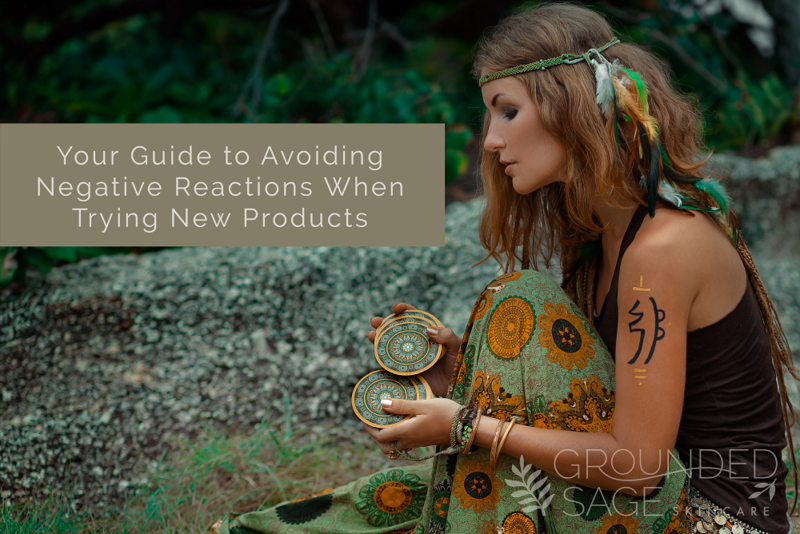 I’m all for trying new products when your current ones clearly aren’t providing your skin with what it’s asking of you, but there are a few things you may want to know before making the change. There IS a difference between what you want and what your skin needs! 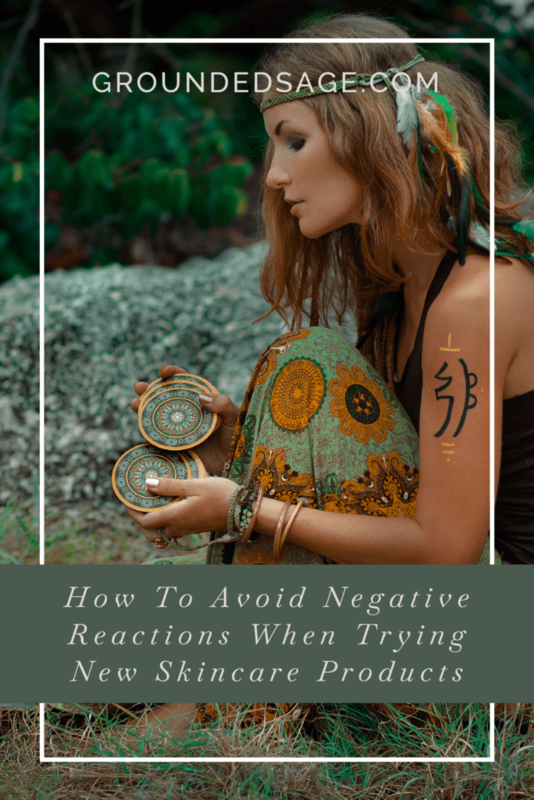 Often we ignore what our skin’s asking us for (or don’t know how to decode the signs of what our skin is asking for) and blindly reach for what we hope will provide the benefits we’re looking for. Before hopping into the shower to start testing, take the time to listen to your skin and assess how it’s currently behaving. Then, take a closer look at the products you’re using/considering to see if they’ll truly align with your journey. Not sure if your products and skin are in agreeance? Our Routine Builder will work your through your routine, step-by-step, to see if your skin is asking for something it’s not currently getting. Still need help? Join our radiant rebel community to get access to our private facebook group and additional resources. Do you need to hit the reset button? If you’ve been in what feels like an endless cycle of putting false hope in new products for some time now (or using pore-clogging products – because those aren’t doing you any favours either), chances are it’s time to bring the gerbil wheel to a halt and start anew. By introducing new products at this time, you may only be adding to the mess causing further complications. How do you start fresh? By doing a skin detox. Unsure where to start with a skin detox? Check out our Detox Kit that provides you with a complete, easy-to-follow skincare routine. Not sure if a detox is what you need? Check out this quiz or give the below blog a read by clicking the image. Watch out for those irritants! This is especially crucial if you have sensitive skin. Certain ingredients have a tendency to cause more harm than good and can send our skin into a downward spiral. Be sure to give the ingredients a good look over for things like sulfates, alcohol, fragrances, overly abrasive scrubs, and petrochemicals. All of these are cause for concern. They can strip the skin, cause inflammation or clog our pores. When our bodies are under stress (from being overworked, extreme emotion states, lack of sleep, etc.) our bodies can produce different hormones that don’t play nicely with new products. 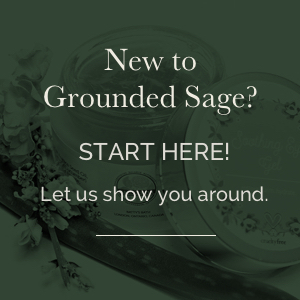 It may be time to put a short hold on trying new products until life balances out a bit and calms down. Another area to consider is what your skin will face during the current season. This is especially important as the seasons shift from one to the next. During this time, the weather isn’t the only thing changing. Our skin tries to adjust to meet the new challenges Mother Nature sets out for us. Make sure your new products align with the demands of the season. 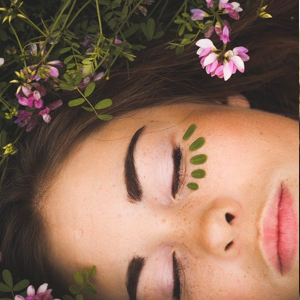 For detailed guides to understanding your skin’s needs during these times check out our seasonal guides: Spring, Summer, Autumn, and Winter. Did you really give the last products a chance? One of the easiest ways to throw our skin to the wolves is by constantly changing products. 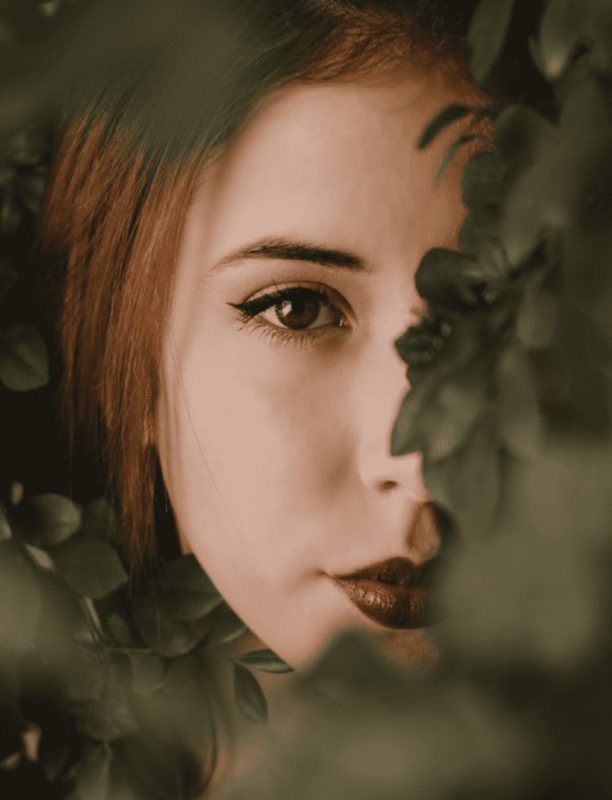 Modern marketing tactics promise us quick and easy results when in honesty, our skin needs time to understand new products and accept their help. We confuse our skin with the revolving door and it has a hard time knowing which way is up. If your products contain only green ingredients, but you haven’t allowed a proper amount of time for skin and the products to become acquainted, consider holding off for a minimum of 3-4 weeks before introducing new players to the game. 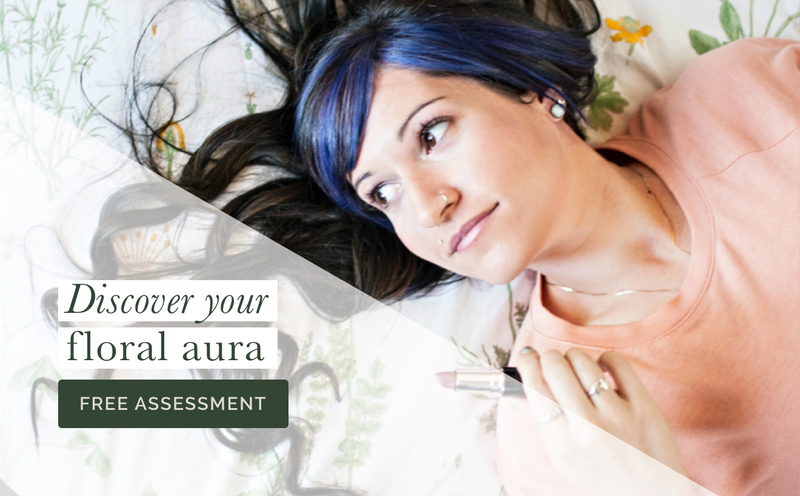 Change can be a wonderful thing, especially when it leads to you sharing your radiance! If it’s time to explore some new products – maybe build a new skincare routine – starting with a clean slate is the way to go! Check out our fresh start detox kit or take advantage of our free routine building resources. P.s. 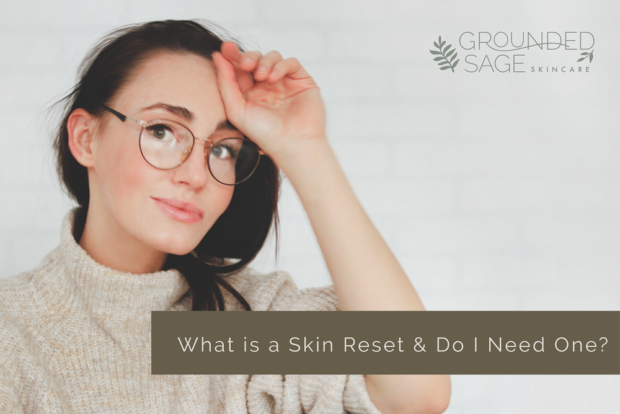 Take the quiz to see if a reset is right for your skin!